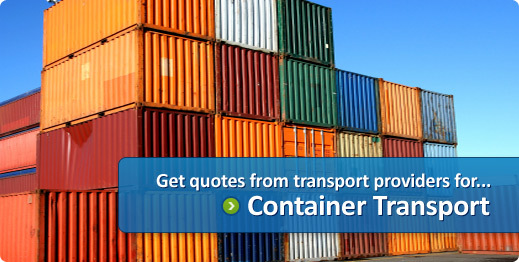 List your freight for FREE. It's simple and takes less than 60 seconds! 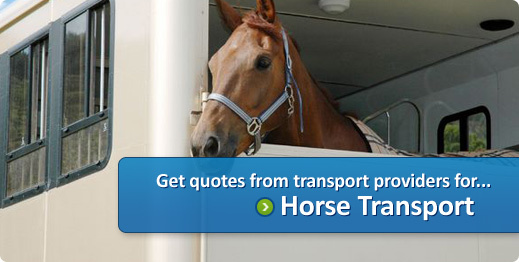 Receive competitive quotes from transporters online without the need to phone around. Read ratings and reviews from previous customers to make the right choice. Select a transporter that matches your needs and budget. There's no obligations! 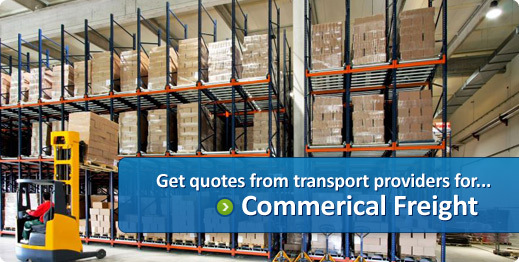 When shipping freight it can be exhausting and frustrating trying to chase around transport companies for quotes. 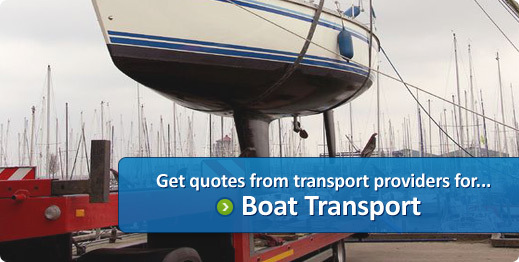 FreightSeek.com.au allows the customer to get free quotes online and select a transporter based on reviews and a price that suits their budget. 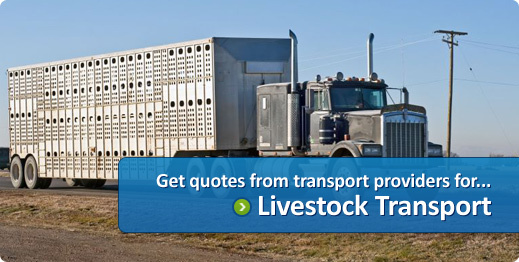 Any type of freight can be listed on FreightSeek, ranging from palletised freight, packaged freight, freight containers, furniture removals, household goods, cars, boats, horses, livestock and even pets. 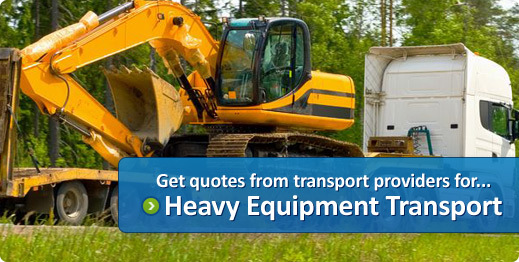 When you list your freight, relevant transporters are alerted. 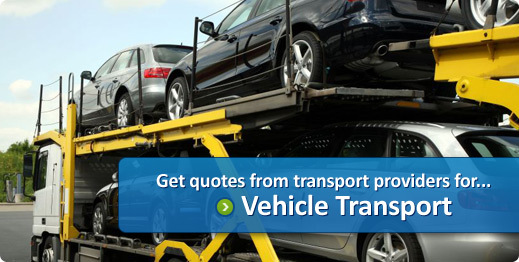 Transporters then provide online quotes to ship your freight. You don't need to worry about annoying phone calls as everything is done online. 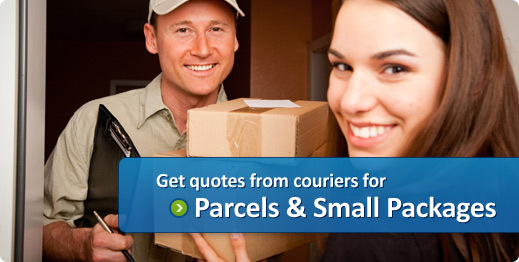 FreightSeek offers shipping customers and transport providers great online tools to manage the whole process with ease. 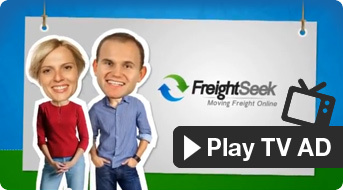 Whether you're a business with lots of regular freight to move, or an individual with one item, FreightSeek can save you time and can save you a buck! 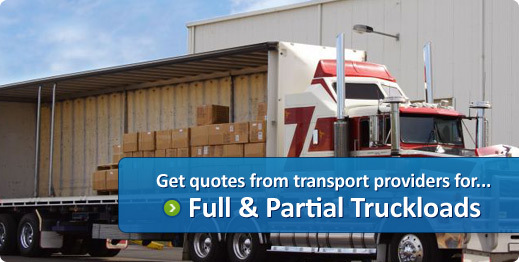 It's never been easier obtaining and comparing freight prices.